The Old West is still alive in Cody, Wyo., where you can walk the same streets as the legendary 'Buffalo Bill' Cody. If you are thinking of visiting Yellowstone National Park over summer vacation, you can't go wrong. The vistas, geysers and wild animals make it one of the most visited national parks in the U.S. But don't let the boundaries of Yellowstone hold you back. 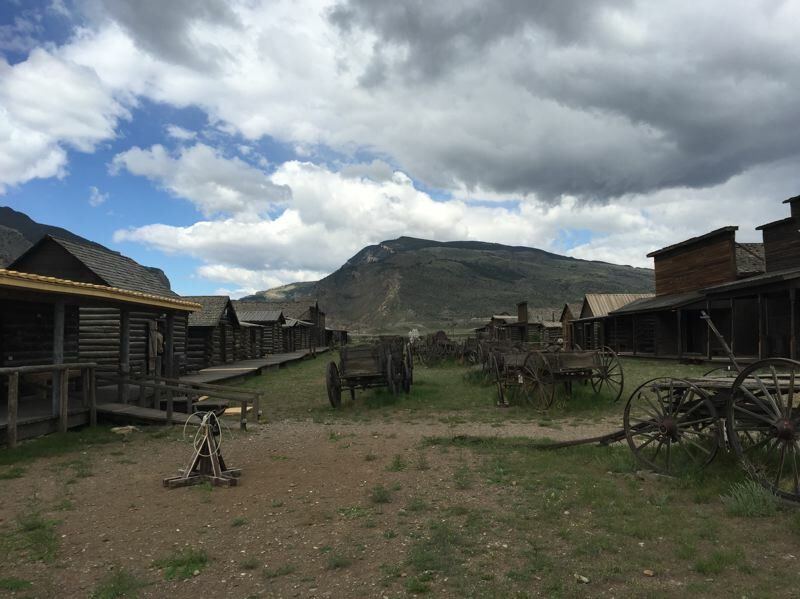 A quick one-hour car ride from the east entrance to the park is historic, rugged and beautiful Cody, Wyo. We came upon Cody as a stopping point on a cross country trip a few years back. It's named after the famed, "Buffalo Bill" Cody and his wild west show which started in 1883. The town has a charming main street lined with historic buildings and some of the friendliest folks you'll ever meet. 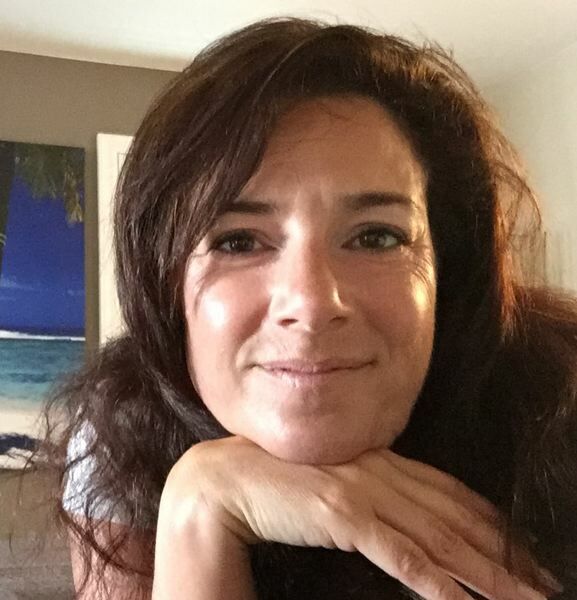 Shop owners strike up conversations easily and seem genuinely interested in out-of-town folks. People along the street nod and smile and no one seems in too much of a hurry. Couple the genuine friendliness with the historic elements of this town and it really becomes a must see. 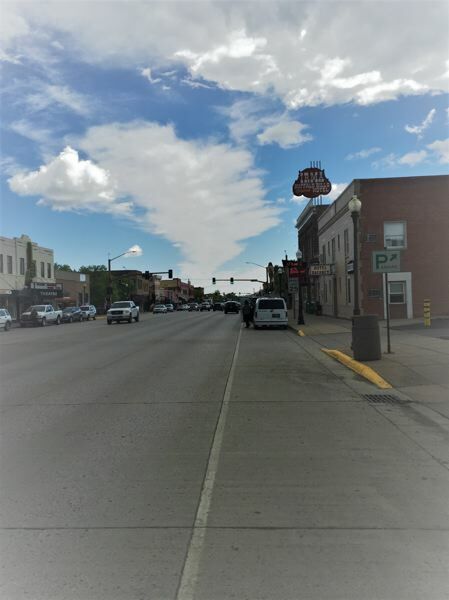 The historic "Old Town," at the north end of Cody, is a combination of re-creations and actual historic buildings designed to resemble an old west town from 100 years ago. What is so striking is the size of these small structures. It makes you realize how hearty folks who lived in that area had to be and how they did so much with so little. You can even visit a cabin that was actually used as a hideout by Butch Cassidy and the Sundance Kid. 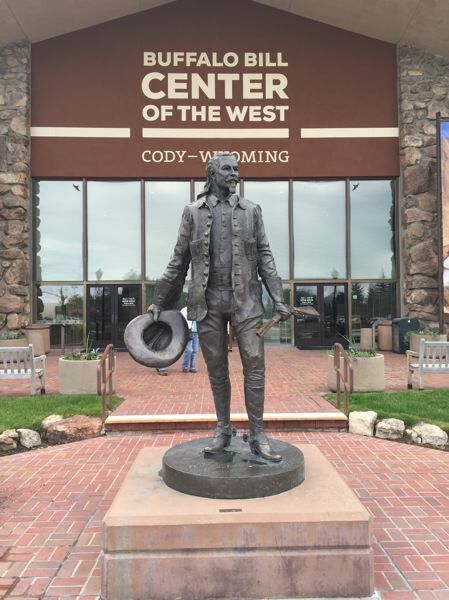 One of the most amazing features in the town is the Buffalo Bill Center of the West Museum. It is actually five museums under one roof: galleries for western art, firearms, the Plains Indians, Natural History and of course, Buffalo Bill. It is not to be missed. Not all of Cody has to do with history. There are all kinds of fun events all summer long that will be extra incentive to check out this awesome place. The city hosts concerts in the park during July and August; the famous Wild West Show runs Wednesdays through Saturdays, June 30 through July 29; Beerfest on July 21; the Party in the Pasture Rodeo on June 9 and Extreme Bull riding June 30. So, if heading west to Yellowstone is on your agenda, add a day or two to your getaway and include this special place. Getting to Cody from Yellowstone will be an easy and beautiful ride. Leaving Cody, Wyo., might actually be harder than you would think. At least that's how we felt.